We are back to finish 2014 in style. The Season Finale on Saturday 27th December 2014. The season is currently tied …. This is the decider…. Make sure you come and support your team…. 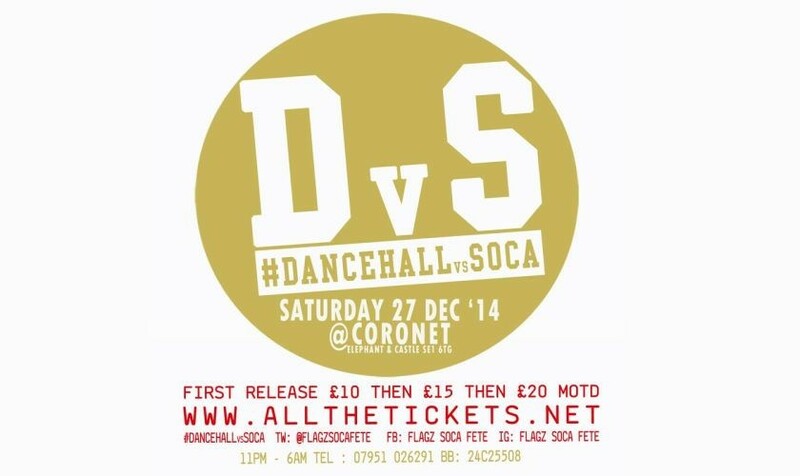 Dancehall + Soca… do we need to say more? ?